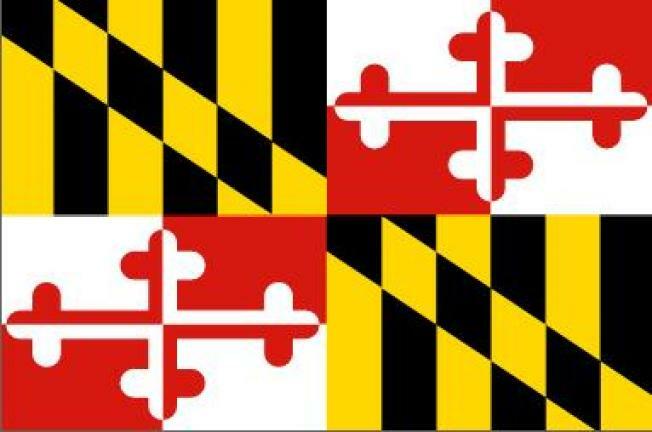 Maryland state offices are closed due to a service reduction day. Offices will be closed Wednesday as well as Thursday, when state offices normally would be closed for Christmas anyway. Maryland significantly reduces routine state operations for non-24/7 employees on service reduction days in order to help save money to address state budget challenges. It's the fourth service reduction day this year. Another is scheduled for Dec. 31.